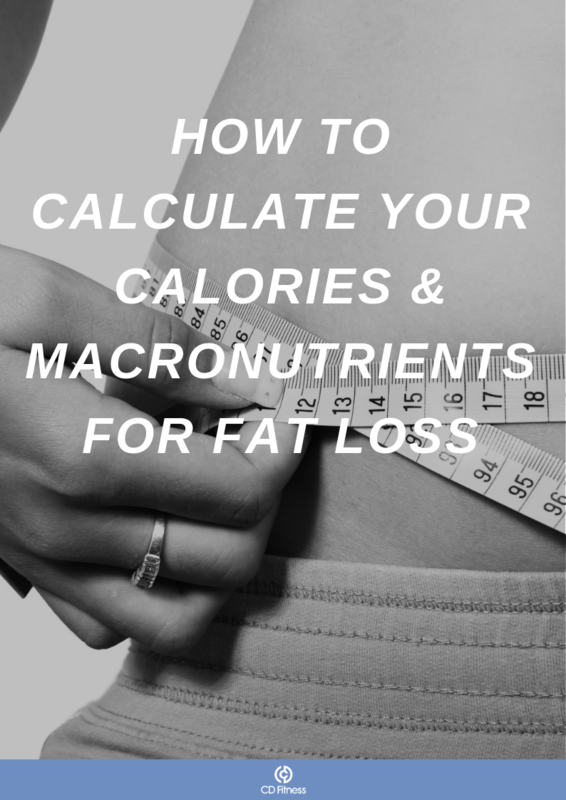 Download Your Comprehensive Fat Loss Guide Here. This is one of the key questions I get asked as a personal trainer, "How can I lose weight?" Are you ready to change your like? Find Out How Many Calories You Need. Workout Out Your Protein, Fat and Carbs. Learn To Use My Fitness Pal.